This temple to Confucianism and the study of Chinese classics was the first institution of higher learning in Japan. 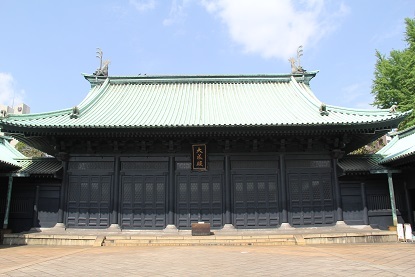 Originally located in Ueno in 1631, the temple was moved to its current location in 1690. The chief attraction is perhaps a tall statue of Confucius, which stands before the main temple hall.